Save on Mexican Cheese at Smokey Robinson Foods. Top brands include Cacique, El Mexicano, Vv Supremo, FUD, La Morenita, La Vaca Feliz, & Cheesemakers. Hurry! Limited time offers. Offers valid only while supplies last. 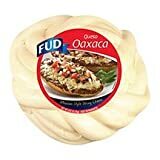 FUD Queso Oaxaca 6.6 Lb. 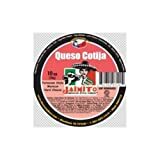 Cheesemakers Queso Cotija Cheese, 12 Ounce -- 12 per case. 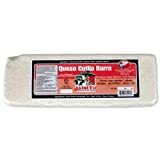 Cheesemakers Barra Cotija Cheese, 5 Pound -- 4 per case.